They say: “Don’t count your chickens before they’re hatched”. October is over, so it’s high time to count our “chickens”. Today we will show you 20+ best selling themes of October. Such kind of compilations really help to make a choice. First of all, it’s always interesting what templates other people buy. Secondly, it’s always better to buy the template that has been already tested by others. The risk of dissatisfaction is minimal. Do you agree with our arguments? Are you interested in browsing of the October best sellers? Ok, let’s continue. What is waiting for you below? 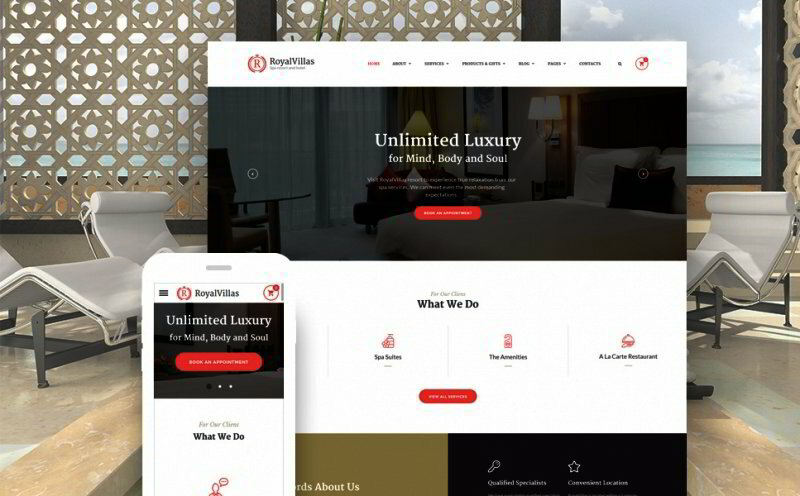 We have showcased educational templates, hotel template, landing page template, template for transportation company, massage salon template, construction materials template, template for printing company, template for agricultural company, template for legal firm, photography theme, yachting templates, software store template, design studio template, cafe and restaurant templates, fashion templates, biotechnology template, medical template, and a template for bikers blog. All templates were developed by Templates.com, so they are of the highest quality. All templates come with detailed documentation and come with dedicated 24/7 support. Are you ready to pass to the most interesting part of our blog post? View 20+ Best Selling Themes of October 2016. 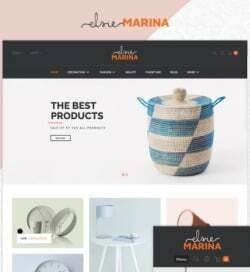 This theme in childish colors is a multipurpose HTML template. 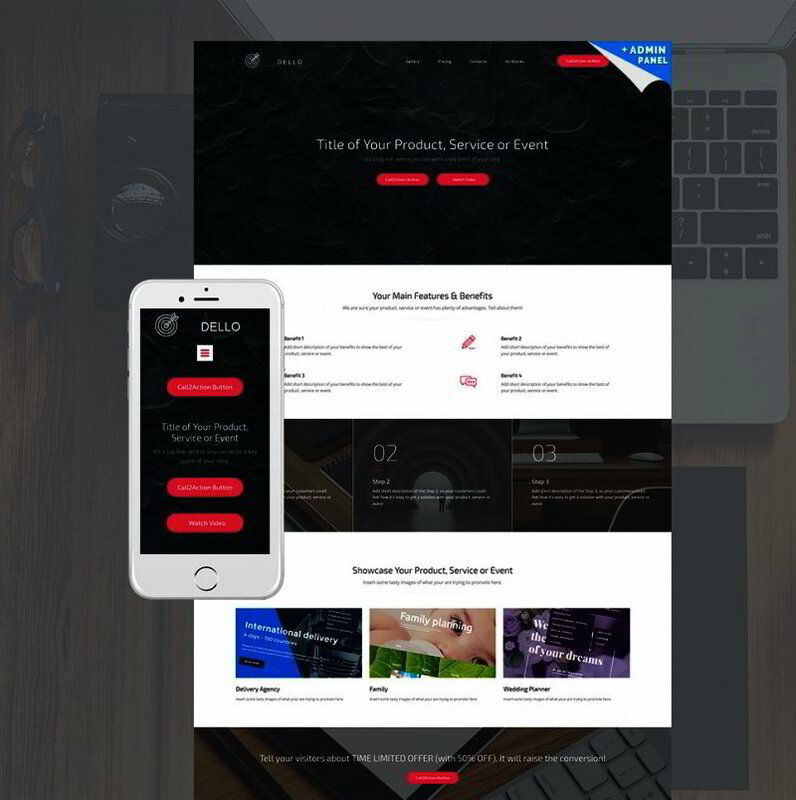 Its rich UI kit allows you to make whatever you want from it. 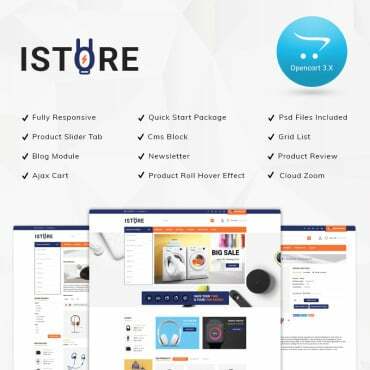 The theme offers multiple header and footer layouts, over 45 ready made HTML5 pages, W3C Valid, well commented and SEO friendly code, Live search and contact forms, Multiple Gallery types, eCommerce Page Template, and a whole lot of other awesome features. 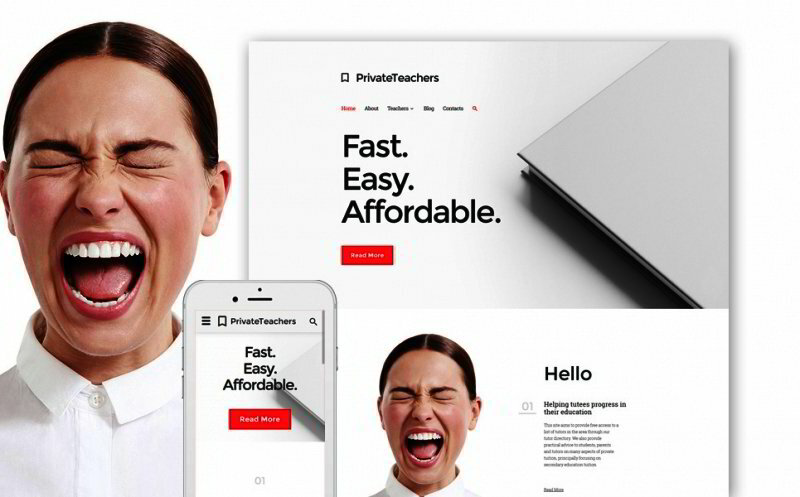 This multipurpose HTML template is designed in flat style. 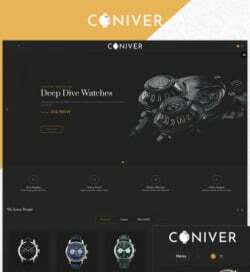 This theme is equipped with rich UI kit, multiple header and footer layouts, over 50 ready made HTML5 pages, appointment manager, eCommerce page template, 5 Blog layouts including Blog Timeline, Multiple Gallery types, Live search and contact forms, W3C Valid, well commented and SEO friendly code, etc. This is an ideal solution for startups, events, promotions, pre-order promo, personal profile, and more. You don’t need coding or design skills to customize this landing page. All you need to do is drag and drop content blocks choosing from various designs. You web page will look perfect on any modern device. It is SEO friendly, comes with a list of must-have widgets, and 24/7 free professional support. 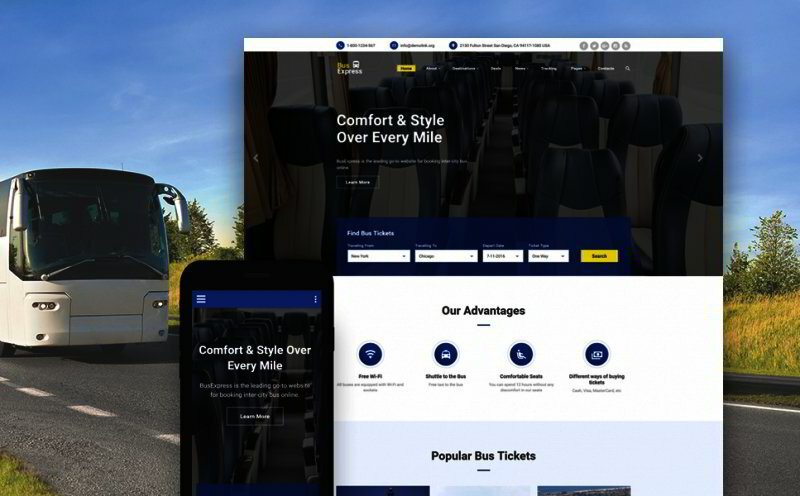 This is a good-looking responsive bootstrap theme for travel and tours. 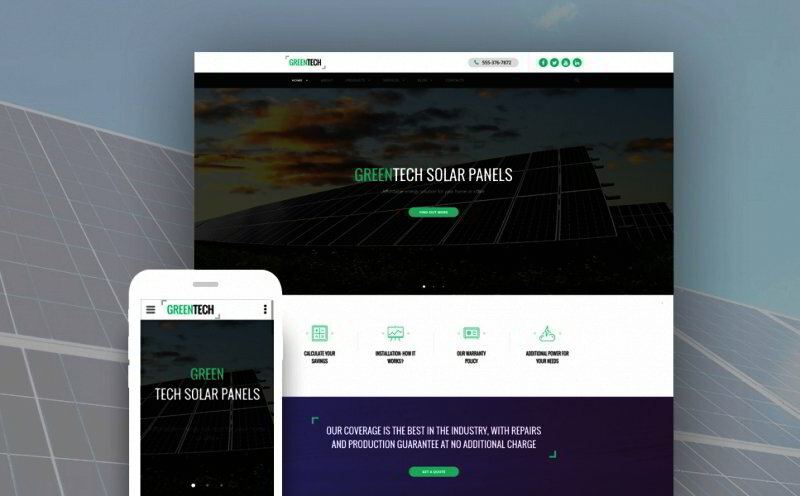 What you get with the template: rich UI kit, 5 Blog layouts, over 50 ready made HTML5 pages, multiple gallery types, multiple header and footer layouts, a variety of working forms, Megafooter, and W3C Valid, well commented and SEO friendly code. This multipurpose HTML template is designed in pastel colors that are easy for the eyes. 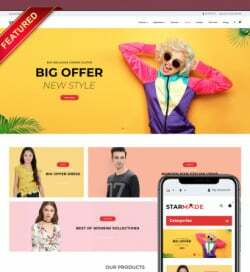 The theme is shipped with a huge set of UI elements and blocks, multiple header and footer layouts, appointment manager, over 50 ready made HTML5 pages, 6 Blog layouts, W3C Valid, well commented and SEO friendly code. 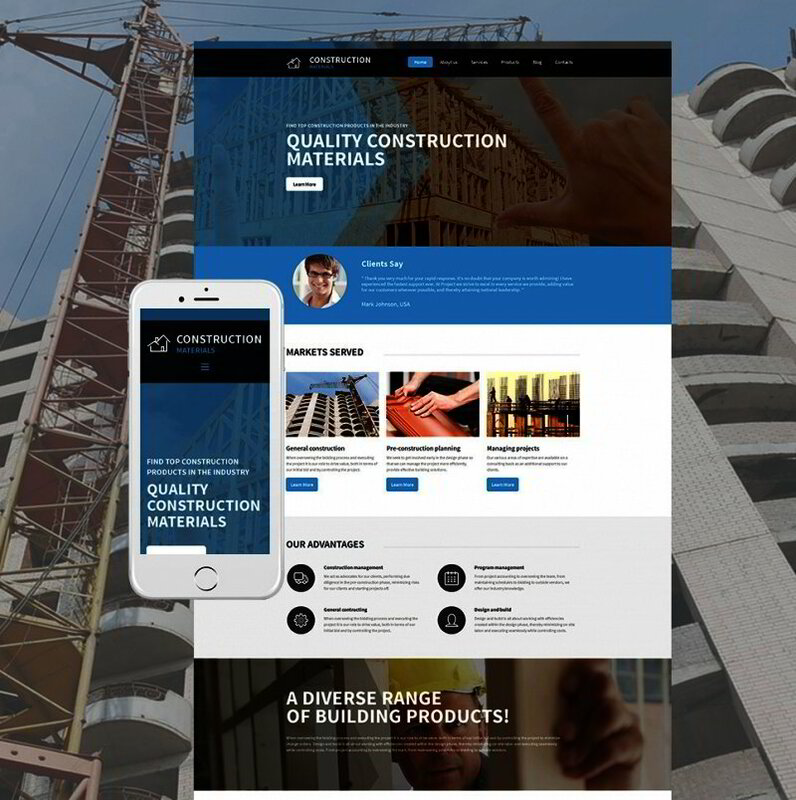 This Moto CMS 3 template for construction materials manufacturer has a handy Drag-and-Drop Editor, which lets you quickly create new sections and content elements on your website pages, manage widgets and adjust settings. Modify your widgets using a big diversity of customizable presets. Depending on the theme and widget type, you can customize style, color, size, background, etc. This printing company has clean contemporary design. It’s unbelievable, but you can save $362 with TM modules included into the template price. For instance, using TM Mega Layout Module you can modify the layout of the home page quickly and effortlessly. 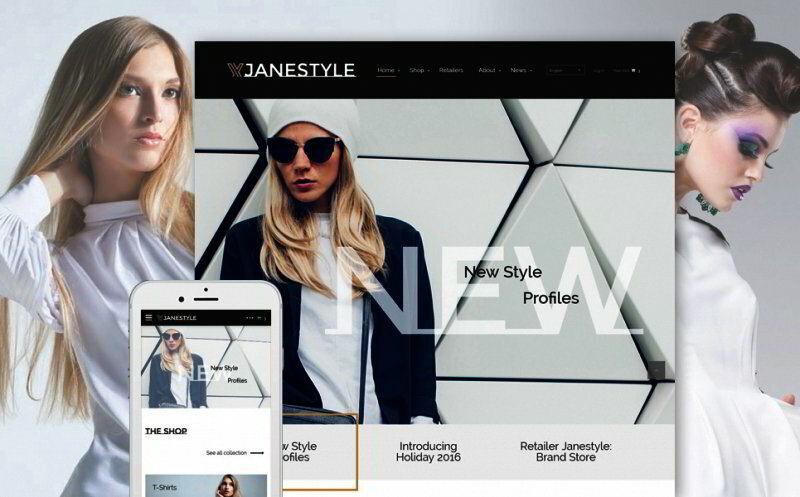 Drag & Drop option for rows and sections, Ajax functionality combined with easy and intuitive interface open a wide range of opportunities for altering the front end features of your online store. This multipurpose HTML template has responsive layout built with Bootstrap 3.3. 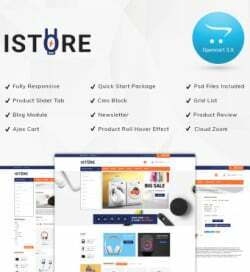 It offers multiple header and footer layouts, has W3C Valid, well commented and SEO friendly code, and eCommerce page template. The author makes a powerful accent on visuals, the theme features an uncommon architecture and a sticky menu. 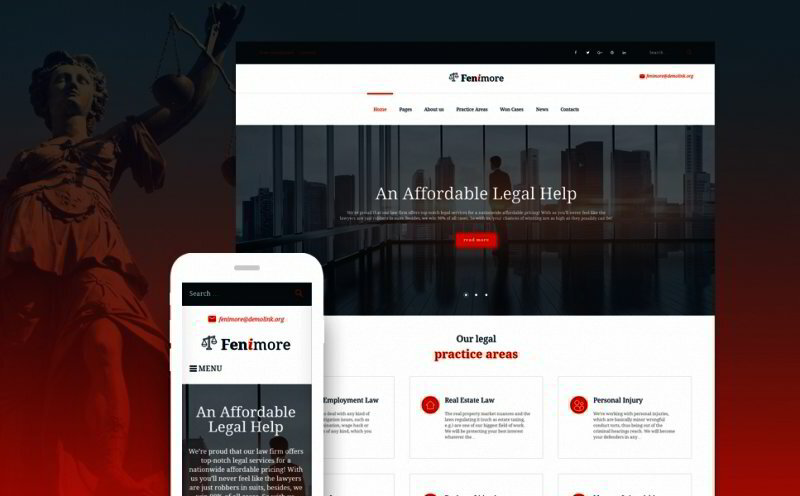 The law WordPress theme allows you to choose from a large set of layout options and experiment with your page structure. Speed up your building process by saving your favourite layouts in a built-in library, and use them whenever you need to create a new page. Content modules let you to add multiple content types to your page. This includes buttons, images, pricing tables, contact forms, sliders, and many more. The template caters to photographers’ needs. 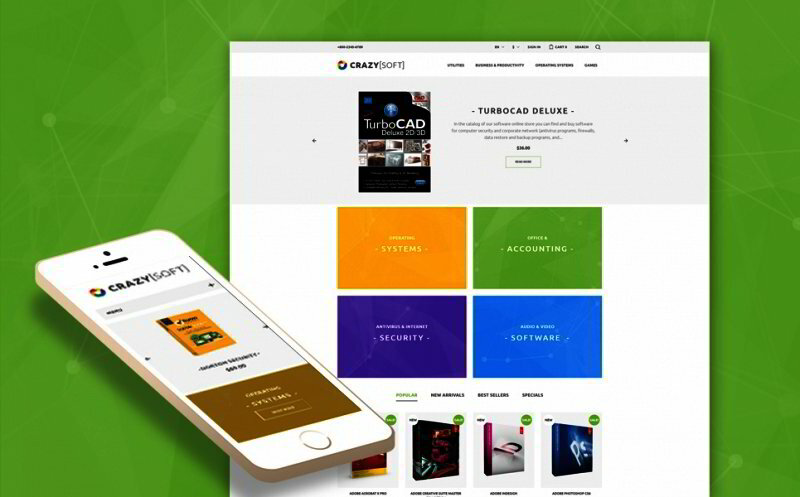 Showcase your projects and create an unlimited number of image galleries on your site. Use tags and categories to divide your galleries into sections for easy navigation. Create a gallery of your projects in a matter of minutes. Choose from a large number of animation and layout options, add custom meta data, and filter the output by tags and categories. 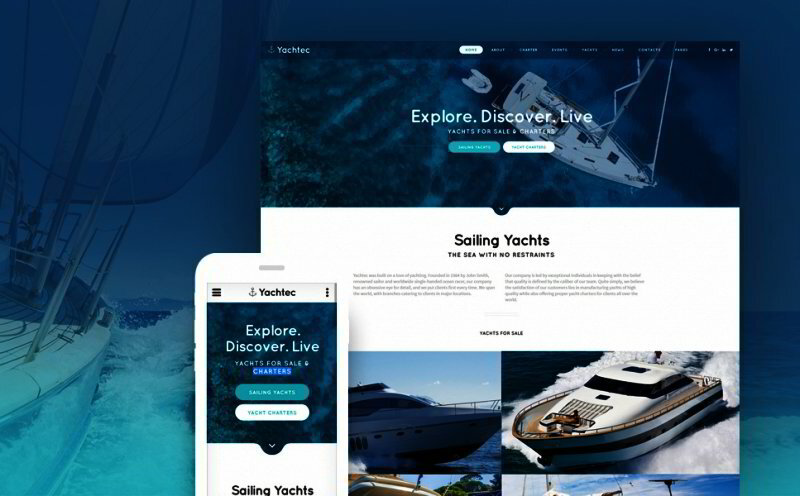 This is a multipurpose HTML template in bluish colours. It is delivered with rich UI kit, which simplifies the process of its customization. The template is shipped with over 50 ready made HTML5 pages, 5 blog layouts, and an eCommerce page template. The theme is coded with W3C Valid, well commented and SEO friendly code. 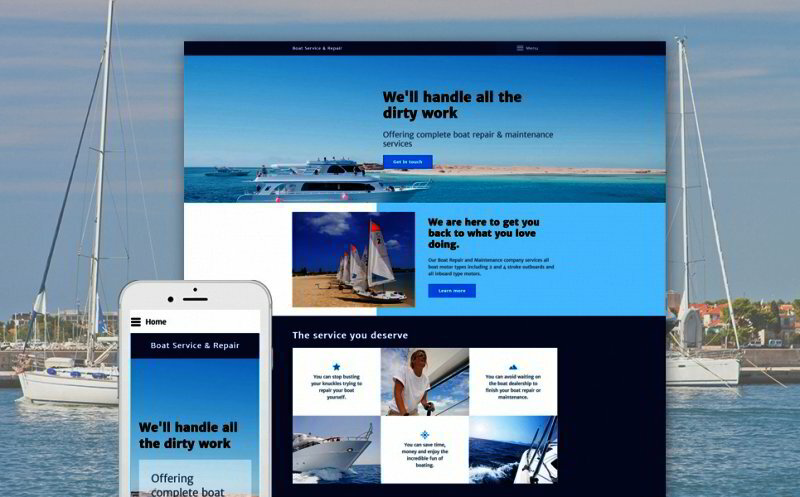 This marine template was created for yacht repairing companies. Change the palette of your site interface with only one click. 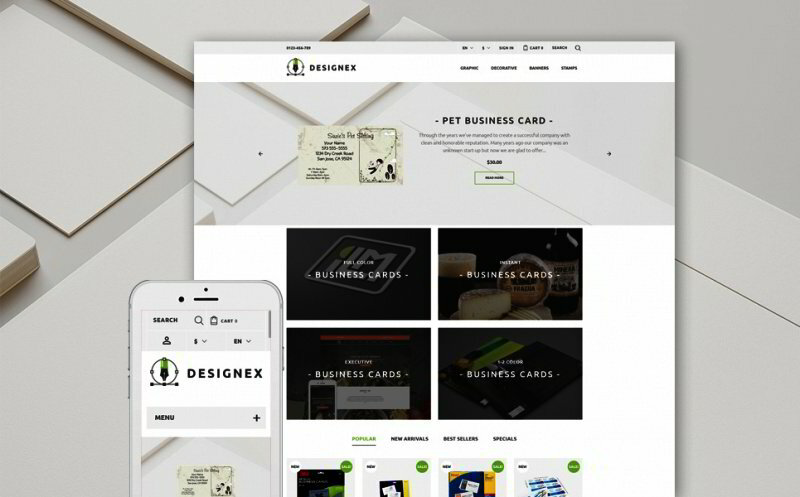 This customization tool will let you keep your site inline with your corporate identity. 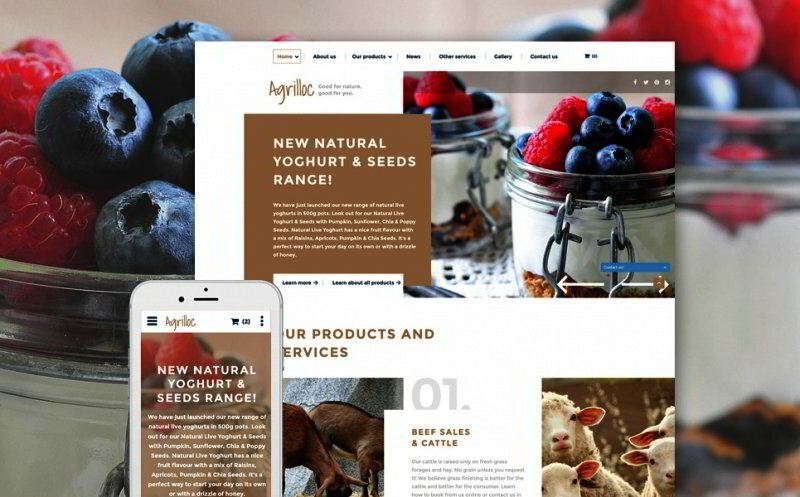 The template is equipped with beautiful parallax effect. It gives your visitors the feel of true immersion, an illusion of depth in 2D environments of your site. This clean theme with hero image on the home page is a perfect attention grabber. All PSD files are fully customizable and were optimized to be used equally well by experts and beginners. Owing to the valid, semantic code your site will have better SEO ratings, impress your visitors with faster page loading speeds and get more flexible. 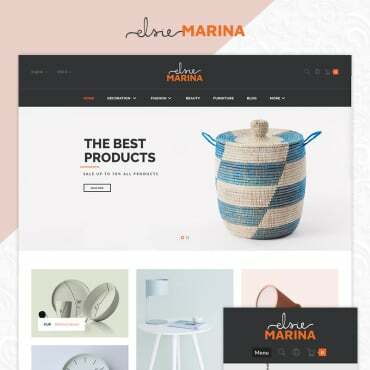 This eCommerce theme is designed in trendy flat style. It is responsive, so your customers will be able to shop on the go. Using TM Mega Layout Module you can modify the layout of the homepage quickly and effortlessly. Slider, MegaMenu, Multilingual, Multi-currency, Ajax search, Sample Data Installer, Product Badges, and other great features come inside the template’s package. Here is a cheerful design for web agency. 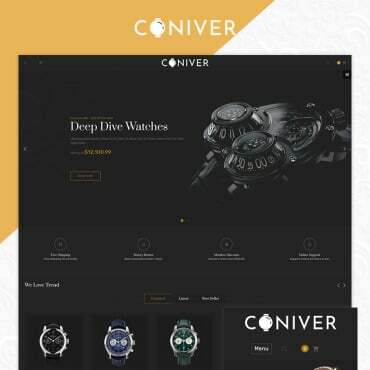 It is supplied with MegaMenu, Parallax effect, Theme Color Switcher, Additional Pages, Contact Form, Lazy Load effect, Google Map, Google Fonts, CrossBrowser Compatibility, Documentation that covers all the ins and outs of your theme, Sliced PSD, and Valid Semantic Coding. 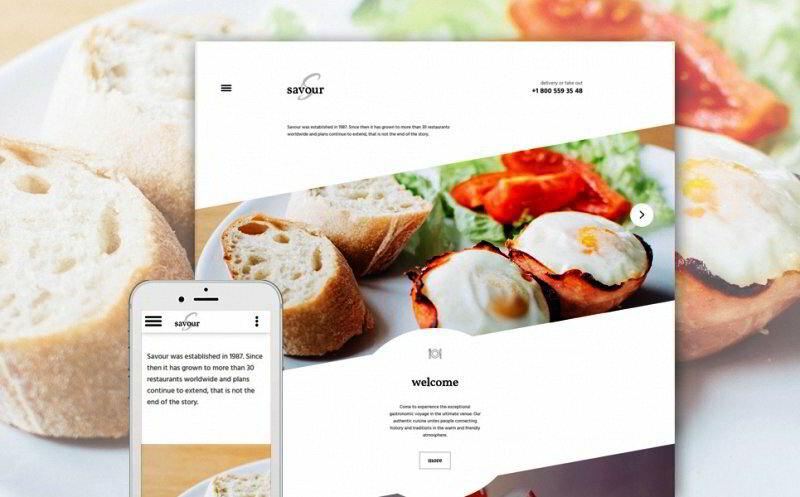 This theme for cafe and restaurant websites is equipped with a comfy Appointment Manager. Save your time by letting your customers book an appointment directly on your site. Organize your schedule easily, and be more productive with this plugin. 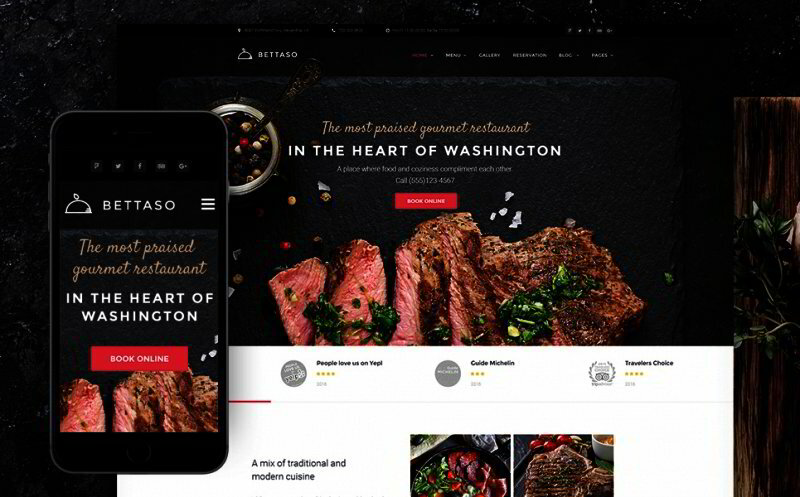 Enjoy the sleek, modern design of your WordPress restaurant theme. 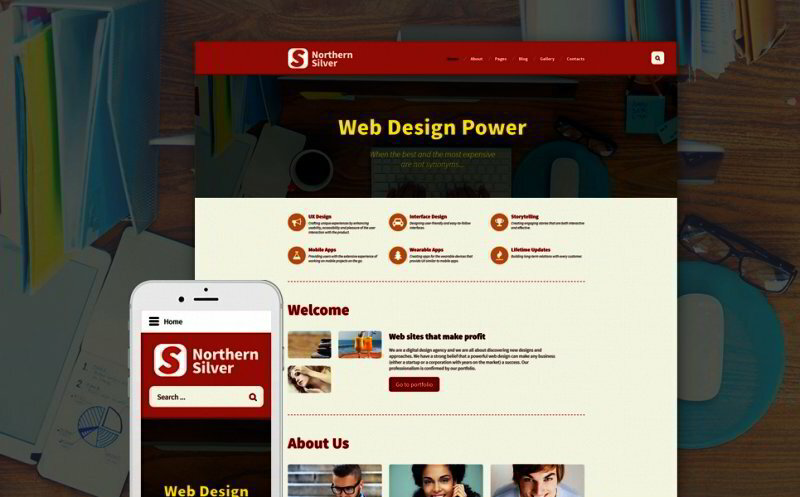 Each element of design is carefully crafted and corresponds with the latest web design trends. This theme designed in fair colours looks very yummy. It has a stick-to-top menu, which stays before the customers’ eyes all the time. Scalable font icons can be adjusted to different sizes without loss of quality. In such a way, your font icons will look pixel-perfect on high-resolution displays. By means of this built-in web form, customers can easily get in touch with you, inquire more information about your services and give their feedback on using them. 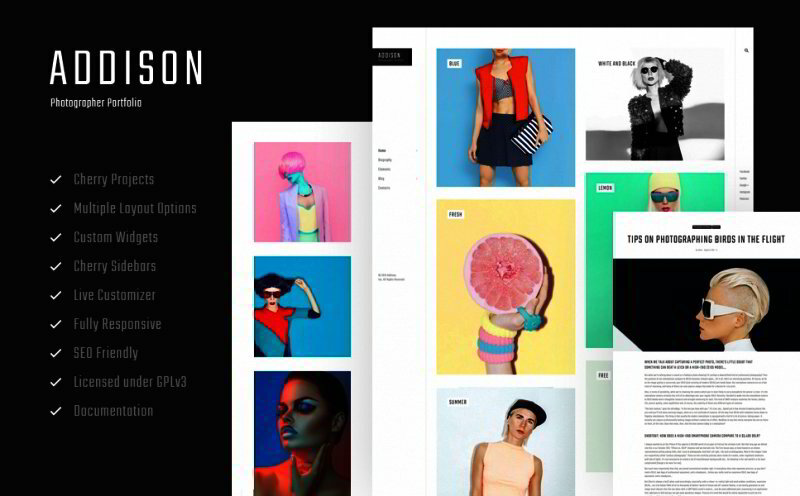 This theme was developed for style and fashion sites. Slider is undoubtedly the most impressive section of the template. Here you can present your most important content. For instance, you can place custom slides with promos, new products, or any other things you need to highlight there. With a number of customization options, the slider is a perfect attention grabber for your site. 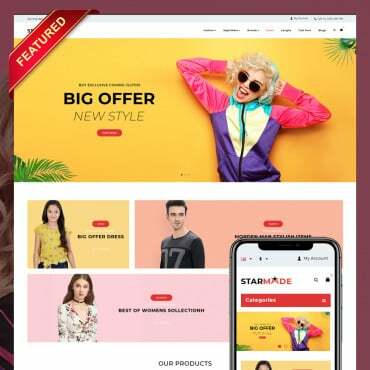 This is one more multipurpose HTML template with a rich UI kit, over 20 ready made HTML5 pages, live search and contact forms, eCommerce page template, W3C Valid, well commented and SEO friendly code, etc. Its slider showcases recent company products. ‘More Useful Section’ is presented in a carousel. In general, the template is very dynamic and interactive, which makes it interesting to view. A proper first aid saves people’s lives. 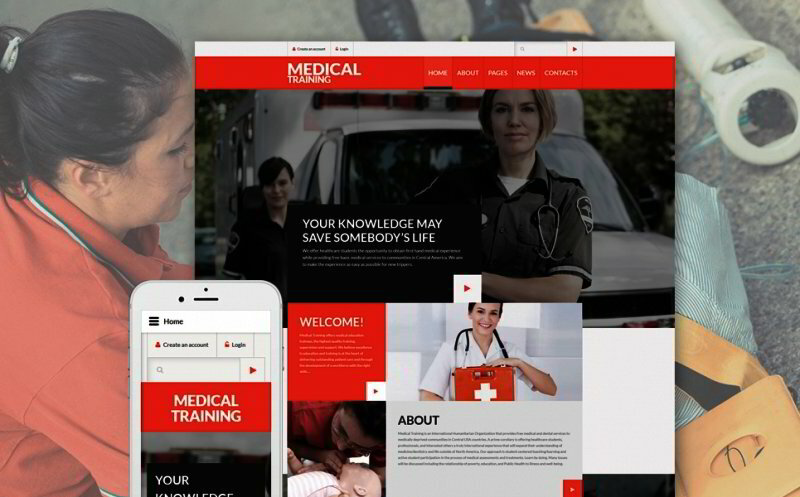 If you want to start medical training courses website, here is a good template that will become its background. The theme is provided with social login, which is very convenient. You also get a number of additional pages like – Blog, Forum, Gallery, Portfolio, History, Pricing, Career, and Our Team with the template. 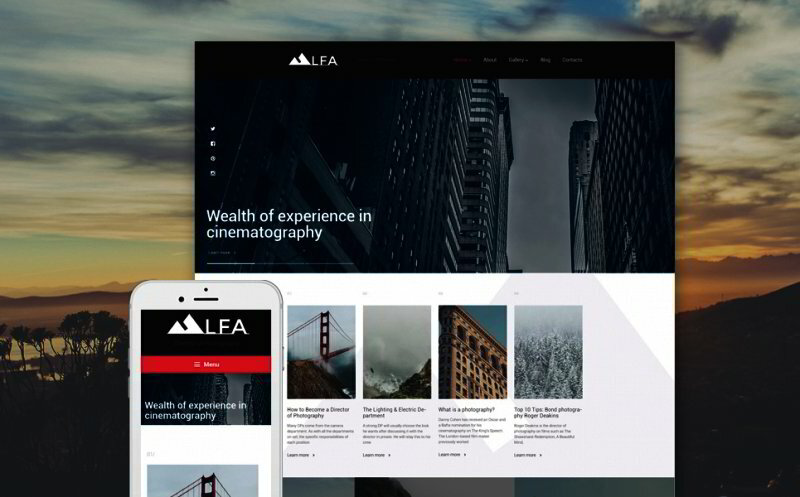 This theme was developed for photography sites. Its background video improves visual experience in a creative way. It can help you enhance the mood and atmosphere onsite or help you demonstrate your products in action. You can tell a complete story that will be easy and fun to view – as opposed to regular, static pages. 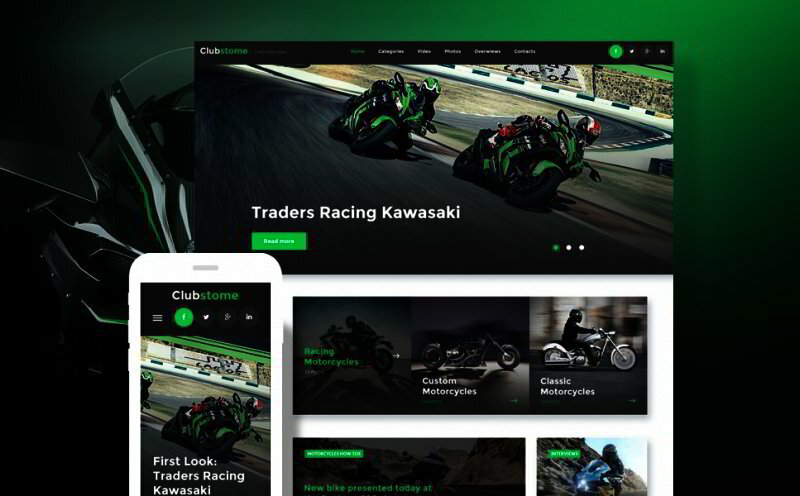 Lots of speed bikes photos, dynamics and the feel of adrenaline – that’s a brief characteristic of bikers blog theme. It is packed with a huge set of premium widgets allowing to build feature-rich and versatile layouts. Posts carousel, simple slider, image grid, category tiles are just to name a few. Use widgets and WordPress live Customizer to build your website and see how changes take effect in WYSIWYG mode.